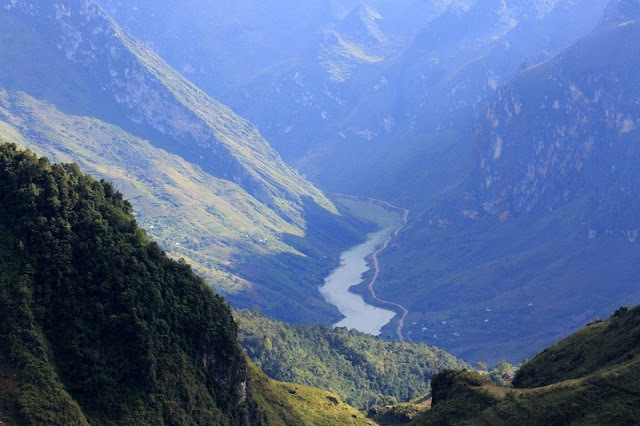 Along with rugged Ma Pi Leng Pass, Nho Que river is one of the most famous symbols of Ha Giang. Nho Que has a spectacular beauty with blue water all around the year. 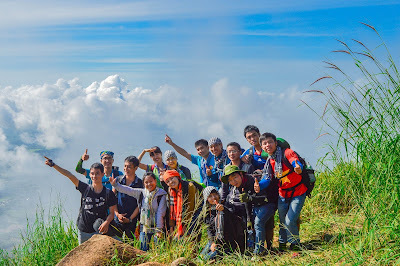 Nho Que looks like a thread in a majestic scenery between limestone mountain in one side and deep valley in other side. 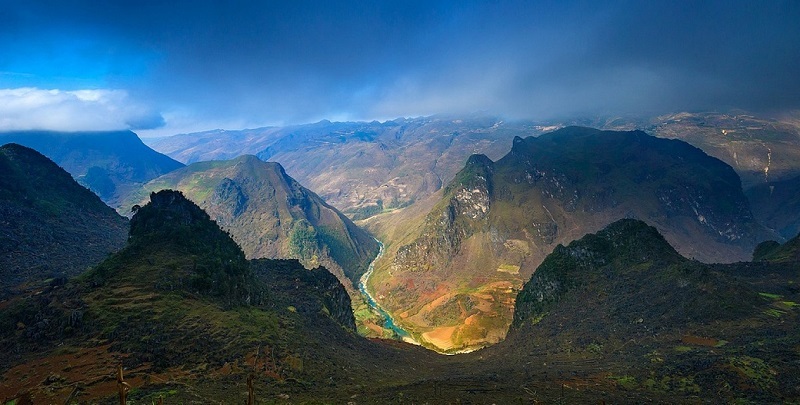 Nho Que River flows from the area of Nghiem Son Mountain that is 1500 meters height. 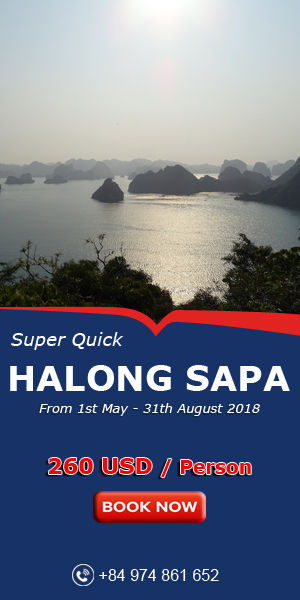 This river is not too long, about 46 kilometers, in which the upper area accounts for more than 5 kilometers is the border of two countries Vietnam - China, the rest part flows through Ha Giang and Cao Bang province. Thanks to the advantage of upper area with quite slope, strong flow through ruggered rock, it creates waterfall in the middle of the valley. Nho Que River flows through the Tu San canyon and Ma Pi Leng Pass of Meo Vac district, it is far about 15 kilometers from Lung Cu. Trails from Dong Van to the Tu San western ravine are vey deserted and winding. With narrow path, a lot of ruggered rock, it makes people scare when contemplateing abyss. 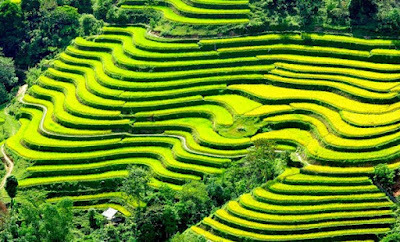 However, visitors can enjoy red bombax throughout the rice terraces in the mountainside, back pass and the image of Nho Que River. The catchment has an area of 6052 km ² (2010 km² in Vietnam). Nho Que is a major tributary on the right bank of the Nhiem River. This is the river brings economic value to locals: serving plentiful water to agricultural activities in the dry season. It is also a beautiful destination for tourists. 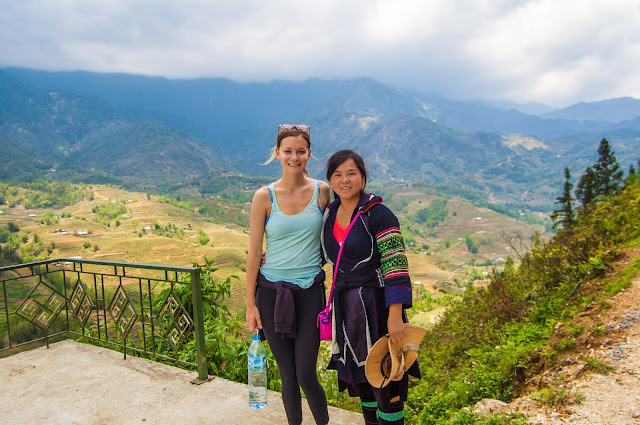 From the top of Ma Pi Leng looked down, Nho Que is peaceful, wild, and mysterious. You can feel the might of mountains, and rivers. It sometimes looks like a thread of the sky, sometimes looks like a dragon creeping gracefully through mountains, and clouds.